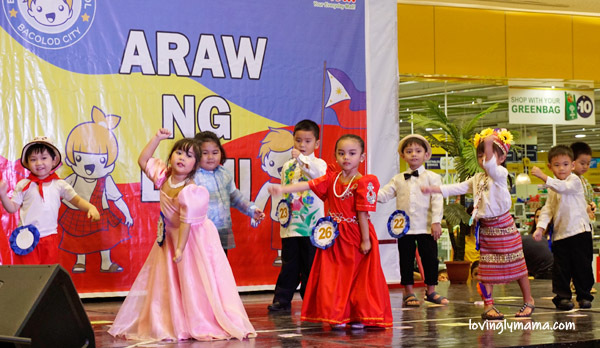 Bright Kids Preschool holds its annual parade of traditional Filipino costumes for kids in celebration of Araw ng Lahi. 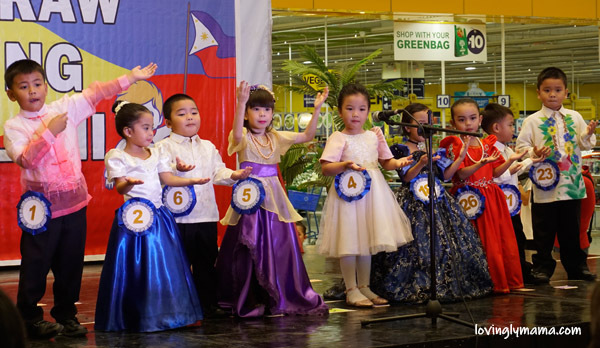 The Kinder class of Bright Kids Preschool lead the Pambansang Awit (Philippine National Anthem). In the Philippines, we celebrate the Buwan ng Wika (National Language Month) in the month of August. 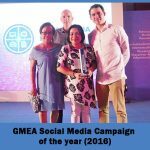 We do this in order to keep the rich and diverse Filipino culture alive in our young people. It reinforces our nation’s identify and boosts our national pride. The celebrations are spearheaded by the Department of Education and duly supported by our national government. 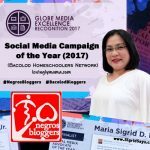 Bright Kids Preschool, along with the other Bacolod preschools, makes it a big thing to celebrate Araw ng Lahi among their students. The other day, the kids had Entrepinoy, which is teaching entrepreneurship to kids. The Tykes led the opening prayer. 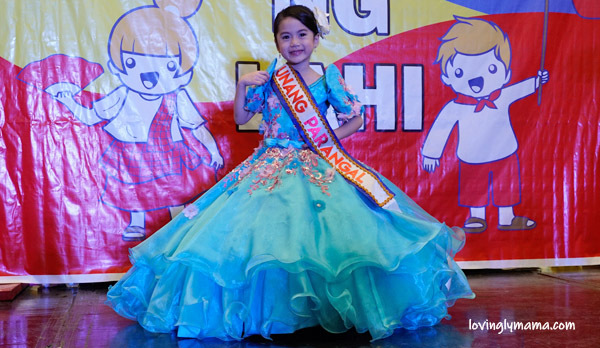 The culmination is the Araw ng Lahi–a day of modeling of traditional Filipino costumes for kids. We so love cosplay. As a family, we believe in the benefits of wearing costumes for pretend play. But this parade for Filipino costumes for kids is not just for play. It has a cultural significance to us Filipinos, so we are all the more excited to do it. Even while homeschooling, we also had our own Araw ng Wika celebration at The Negros Museum last year. 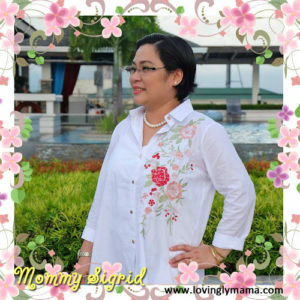 Storm models her modern Filipiniana dress with the butterfly sleeves. Dance number of the Tykes A. Dance number of Tykes B. The students modeled their costumes on stage and introduced themselves in the native language, which is Tagalog. Meanwhile, the description of the dresses were also announced as they walked. Then they performed a special dance number per class to the tune of modern Filipino songs. Dance number of the Kinder Class. The kids’ presentation was judged by invited guests because this was a mini contest. 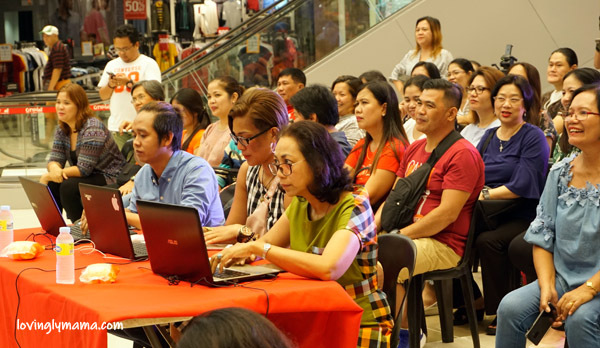 Judges are from left: CityMall marketing officer Elizar Pecha, beauty queen Jan Nicole Uy, and tourist guide | writer Betsy Gazo. All the students were also given a certificate of participation. 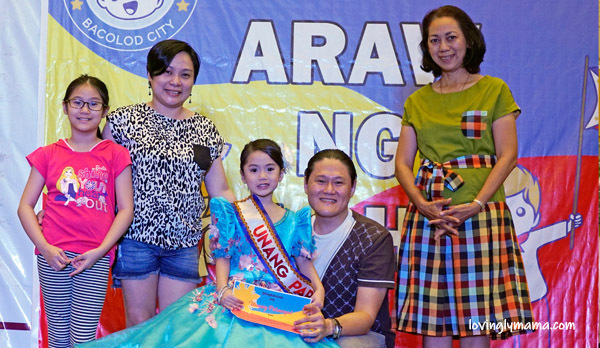 All the kids were given certificates of participation in the Araw ng Lahi celebrations. 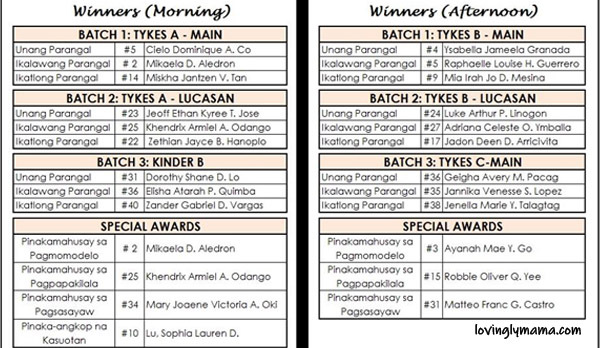 Our little Shane won the Unang Parangal (first prize) for the Kinder class costume modeling. She wore a ballgown style, modern turquoise Filipiniana gown made of organza. It has flower appliques and bead work on the sleeves and bodice. I styled her hair in an up do with a single white flower on the side of her head for a classic and elegant Filipina look. Shane won the first prize in the best in traditional Filipino costume for the Kinder class. Here is Shane’s modeling and introduction. Shane in her turquoise organza Filipiniana gown during Araw ng Lahi. Meanwhile, we are looking forward to an outing together with members of the Bacolod Homeschoolers Network. This will also be in celebration of Buwan ng Wika 2018. The initial plan is a cultural trip to Silay City. I like the cute Filipino costumes for kids used in the program. So colourful and glam. My daughter would love them too! So much colour and vibrancy, looked like a little bollywood film of sorts. Cute kids in their traditional Filipino costumes! Oh the Filipino costumes for kids are super cute! I love all of the colours, my girls would love to dress up in these! I love how bright and colourful they all looked in their Filipino costumes for kids. Shane’s dress was gorgeous, congratulations on the win, it looks well deserved! That really looks like a program that my four-year-old son would really love to join. Loved the colorful shows and the even more colourful Filipino costumes for kids! Wow, those kids looks so cute in those dresses. And Shane looks so beautiful in that little ballgown. What a great way to keep the culture alive. Loved the post. All the kids are so lovely in their traditional Filipino costumes for kids. You guys must be super proud of your little one. Congrats to little Shane on a job well done and congrats to you for preparing her!! Her Filipiniana dress is so gorgeous and she carried it well. 😀 Such a cute kiddie model. 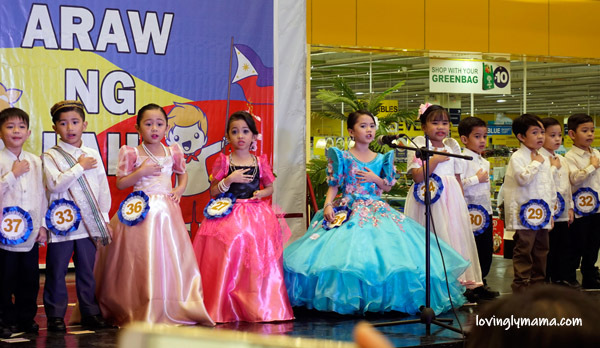 The children look absolutely adorable in their traditional Filipino costumes for kids. They look so colourful. Shane’s dress is my favourite it’s like a Princess dress. 🙂 She deserves the win. Congratulations! These pre-schoolers look adorable in their traditional Filipino costumes for Araw ng Lahi. However, I’m not a big fan of competitions for – especially small – kids. They all look cute and happy and proud in their own way. Why not leave it at that so that everybody is a winner?! These traditional Filipino costumes for kids worn for the Araw ng Lahi parade are so bright, colorful, and beautiful! 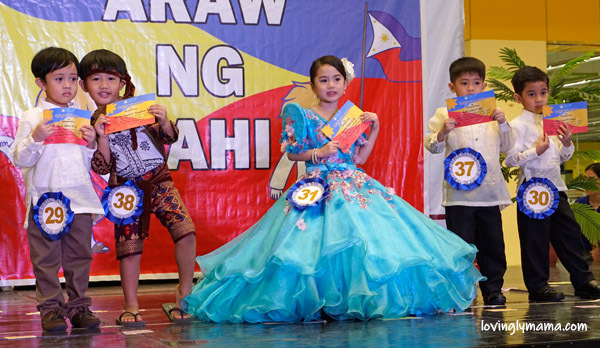 The kids seem to have had so much fun in their festive costumes, and they should be so proud that they are preserving the beauty and diversity of the Filipino culture alive and well! wow.. that’s a very lovely event. Many kids wearing their country’s traditional costumes is always a great idea! It’s like introducing kids to your local culture and heritage. Nice celebration of Araw ng Lahi at Bright Kids Preschool. 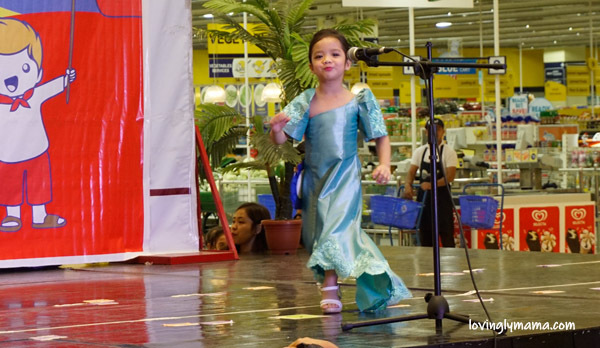 I feel proud seeing kids proudly wearing our traditional Filipiniana dresses, even if it’s just for Araw ng Lahi. And makes me wonder why we are hesitant to patronize it, and not wearing it in many occasions (weddings, graduations, parties, etc.). 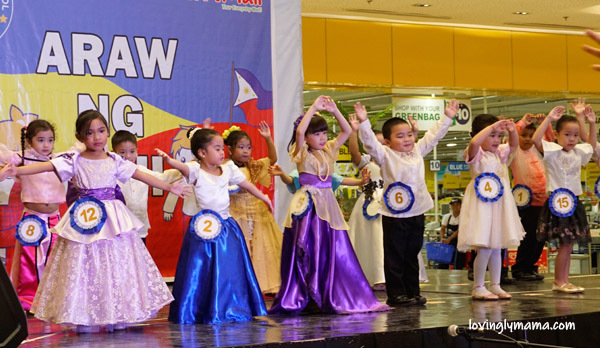 Letting kids wear these traditional Filipino costumes for kids gives them a sense of pride. Araw ng Lahi is a lovely way to help kids learn about their heritage and national story. 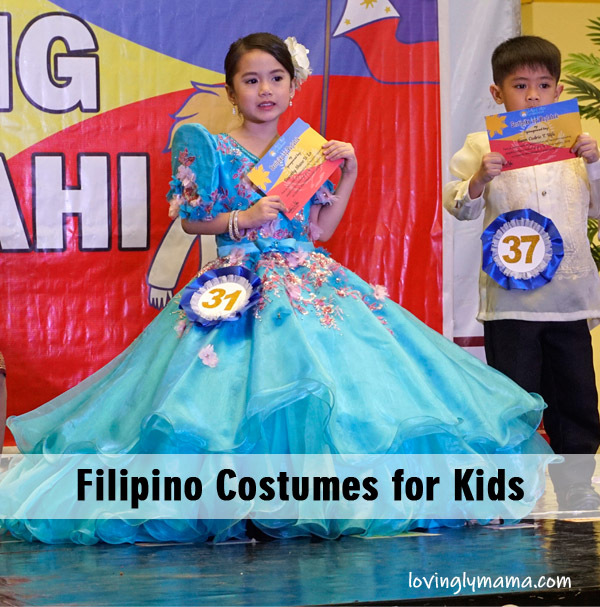 The Filipino costumes for kids are simply stunning and they all look so happy! Oh that’s an amazing idea to get to know the traditional costumes of every country! We used to have similar things in Russia but I haven’t experience it in Europe though. The Filipino costumes for kids are so beautiful and the kids are adorable! Buwan ng Wika is always well celebrated growing up as a Filipino and Bacolodnon ☺️☺️ And how My mother would be stressed looking for my Filipino costumes for kids to wear ? 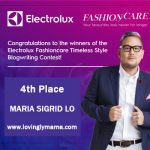 Your blog is lovely every Filipino mom would love it. Kanami ? How absolutely adorable the children are. And they show the traditional Filipiniana outfits off so beautifully. I remember those puff sleeve tops when I was little in Singapore. They used to be known as Filipino sleeves. What a great Araw ng lahi celebration! Love the pictures and all the color and the kids seems to be enjoying themselves! Great idea to learn the traditional costumes of each country! The Filipino costumes for kids look so grand. I wonder how the Filipinos back then used to live? Oh gosh this Araw ng Lahi celebration sounds wonderful. 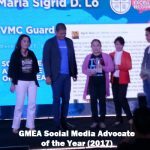 That blue Filipiniana dress is beautiful! They look like they’re really enjoy dressing up so beautifully in their traditional Filipino costumes for kids. What cute dresses and cute kiddos! Love the traditional Filipino kids costumes for Araw ng Lahi! 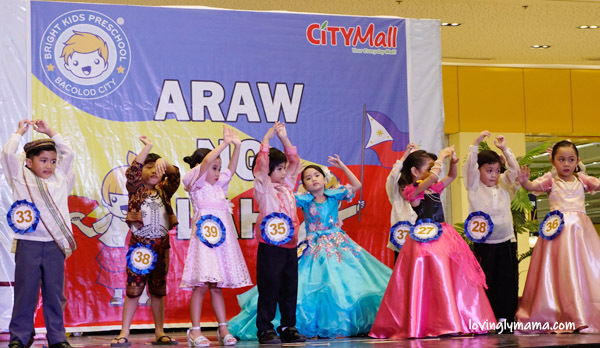 Araw ng Lahi is such a neat way for kids to be able to connect with their culture! 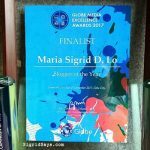 I love that lovely blue Filipiniana dress!